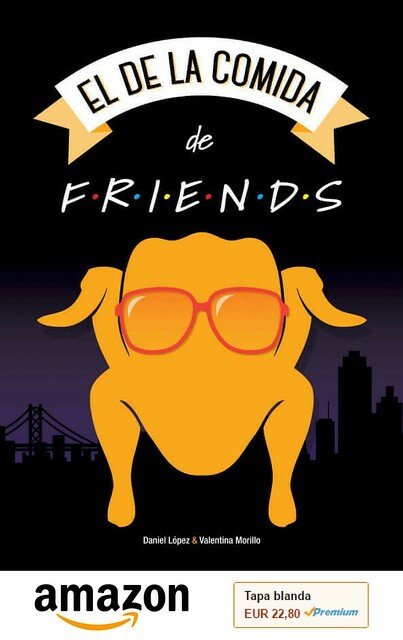 - Two and a Half Men (12x11/s12e11) [+] [+] [+] [CBS]. - Mom (2x11/s02e11) [+] [+] [+] [CBS]. - Elementary (3x11/s03e11) [+] [+] [+] [CBS]. - Bad Judge (1x13/s01e13) [+] [+] [+] [NBC]. - A to Z (1x13/s01e13) [+] [+] [+] [NBC]. - The Biggest Loser [US] (16x17/s16e17) [+] [NBC]. - Parenthood  (6x12/s06e12) [+] [+] [+] [NBC]. - American Idol (14x06/s14e06) [+] [FOX]. 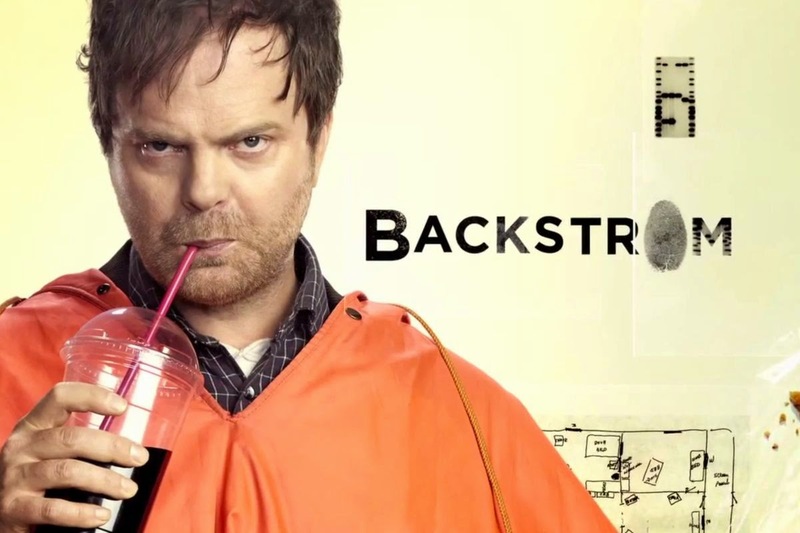 - Backstrom (1x01/s01e01) [+] [+] [+] [+] [FOX]. - The Taste (3x06/s03e06) [+] [+] [ABC]. - The Vampire Diaries (6x11/s06e11) [+] [+] [+] [The CW]. - Reign (2x11/s02e11) [+] [+] [+] [The CW]. - Archer  (6x03/s06e03) [+] [+] [+] [FX]. - Portlandia (5x03/s05e03) [+] [IFC]. - Pawn Star$ (12x05/s12e05 y 12x06/s12e06) [+] [+] [+] [HISTORY]. - Wahlburgers (3x03/s03e03) [+] [A&E]. - Donnie Loves Jenny (1x01/s01e01, 1x02/s01e02 y 1x03/s01e03) [+] [A&E]. - Restaurant Startup (2x02/s02e02) [+] [CNBC]. - Dual Survival (5x01/s05e01) [+] [+] [+] [+] [Discovery Channel]. - Underworld Inc. (1x03/s01e03) [+] [+] [National Geographic Channel]. - The Incredible Dr. Pol (7x02/s07e02) [+] [NAT GEO WILD]. - Branson Famous (1x01/s01e01) [+] [truTV]. - Fixer Upper (2x03/s02e03) [+] [HGTV]. - Sorority Sisters (1x05/s01e05) [VH1]. - Death In Paradise (4x03/s04e03) [+] [+] [+] [+] [BBC One]. - Crims (1x03/s01e03) [+] [+] [BBC Three]. - David Attenborough's Conquest Of The Skies (1x04/s01e04 y 1x05/s01e05) [+] [sky1]. - Botched Up Bodies (4x03/s04e03) [Channel 5]. - The Book of Negroes (1x03/s01e03) [+] [+] [+] [CBC].